I joined the team in May of 2016. 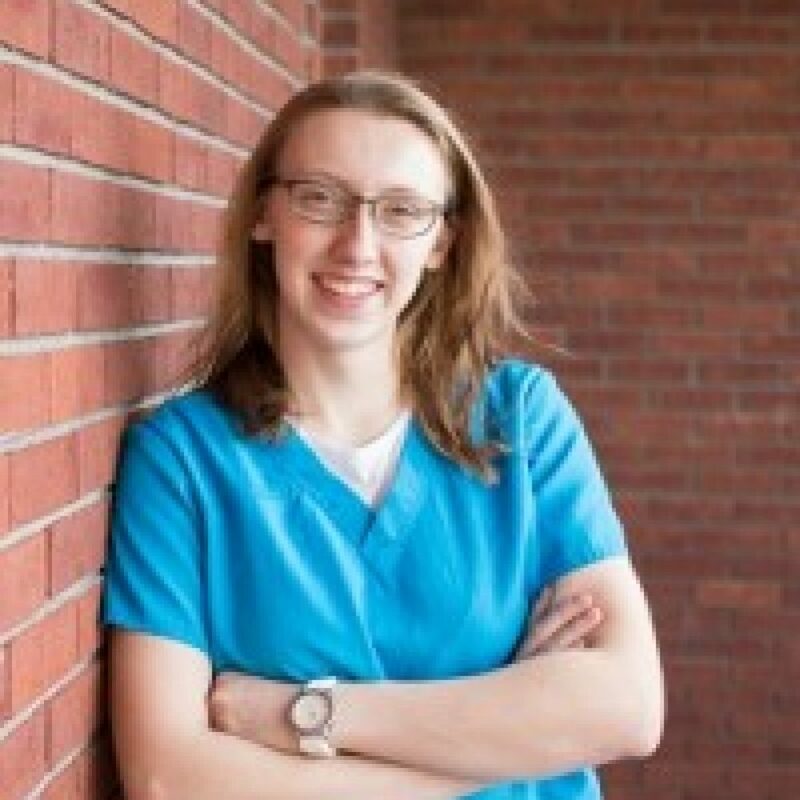 I am a 2016 Graduate of Parkland College (Champaign) Veterinary Technology program with an associates in Applied Science. I was born and raised in Bloomington, and then we moved to the Fairbury area and I graduated from Prairie Central. There was never a time where we didn’t have animals in our house, from rabbits and hamsters to dogs and cats. I love the variety of patients that we see and the challenges that make my job so rewarding. The love of an animal always brightens my day! In my free time, I enjoy drawing, reading and walking outside. I love my barn cats and my Border Collie Mix, Daisy. 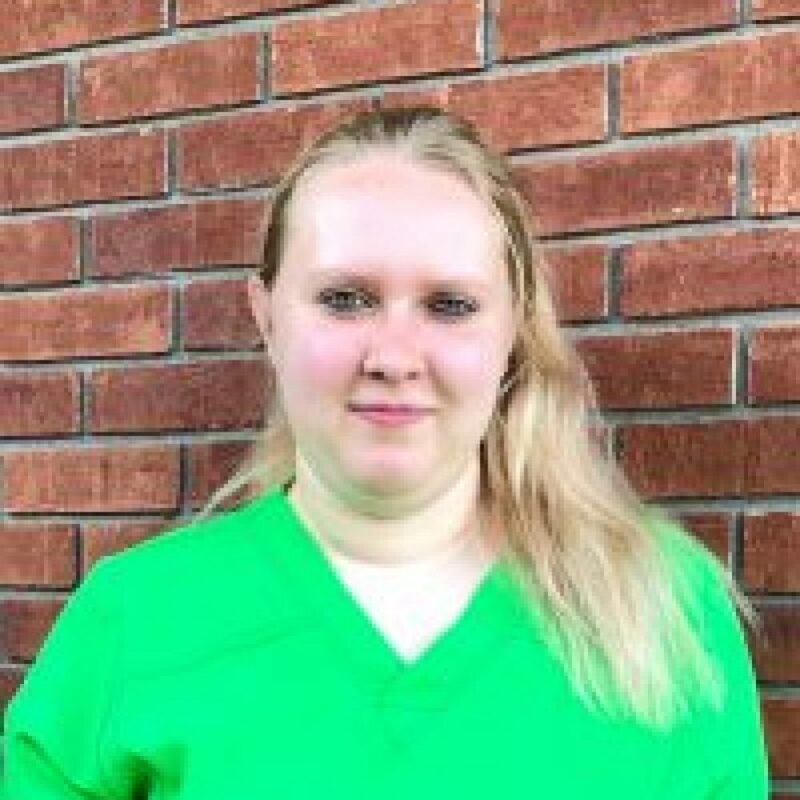 I joined the team at Animal Wellness Center in March of 2017 as a kennel attendant and quickly moved up to the position of veterinary assistant. 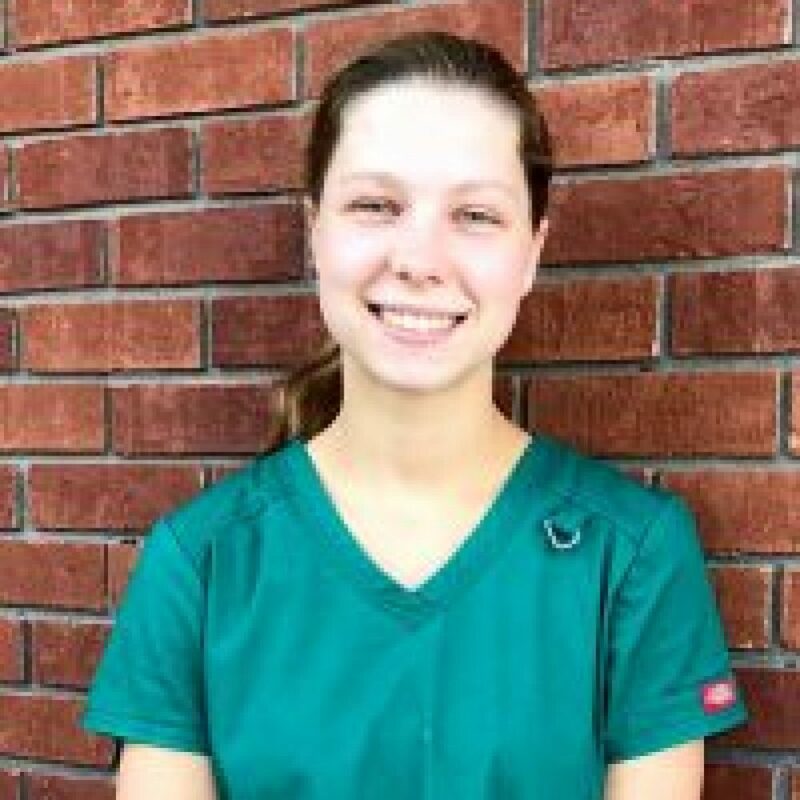 I am attending Penn Foster College’s Veterinary Technician program with the dream of being a Certified Veterinary Technician, and I enjoy applying my clinical skills to bring the best care to every pet we see. I am a proud dog mom to one handsome, but hairy, German Shepherd! I live on a farm in the country and have a special passion for large breed dogs and horses! I joined our team as receptionist in January of 2012. I enjoy all aspects of my job, from the clients and pets to the administrative side of things. I am a native of Pontiac. My husband, Lane, and I have two grown daughters, Liz and Allie. We are pet lovers and have two dogs named Addy and Macy along with two cats named Mojo and Mama. We are also are blessed with two grand puppies Miley and Sophie. I love spending time with my family and writing. I am looking forward to having grandchildren one day and spoiling them. 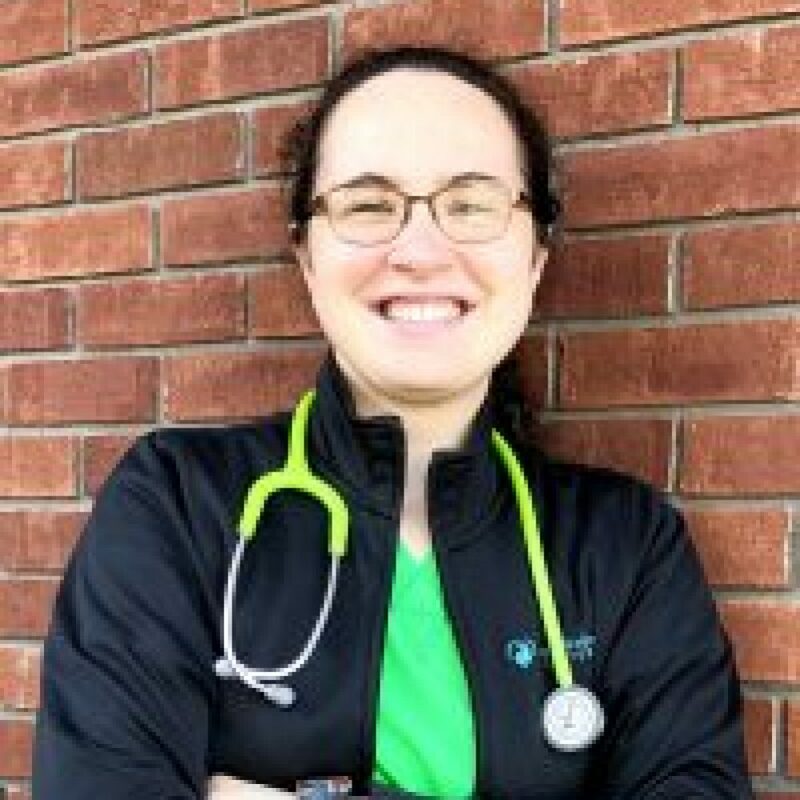 I joined the Animal Wellness team in June of 2017. I enjoy interacting with our clients and all of our patients! I reside in Pontiac with my daughter and mother. As avid animal lovers, we collectively own four dogs: Buddy, Khloe, Jaxon and Clyde. I enjoy spending time with my family, any outdoor activity and road trips with my daughter to explore new areas! 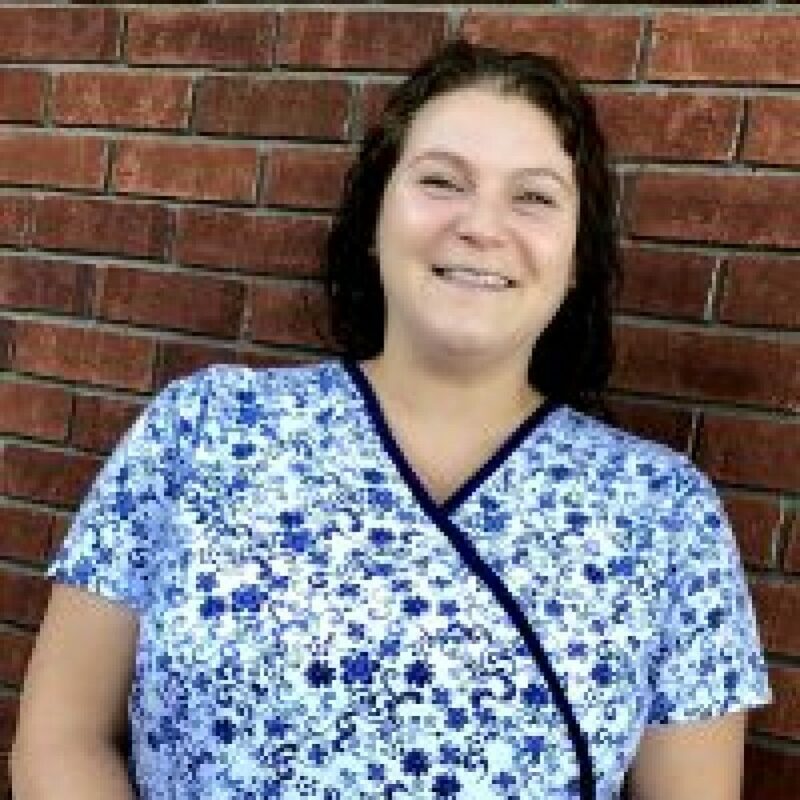 I joined the Animal Wellness Center team in August of 2018. 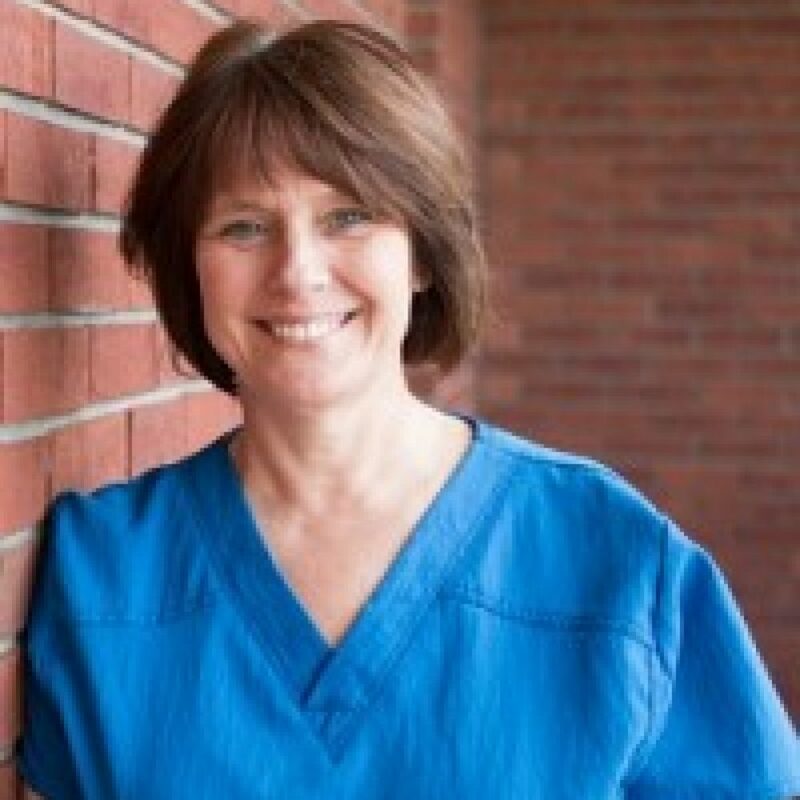 I’ve worked in the veterinary field for five years and love being able to assist you with your fur babies! I live in Chatsworth with my four dogs (Hippie, Josie, Molly and Rascal), two ducks (Lizzie and Christine) and chickens. In my free time I trail ride my horse, Roo, and practice mounted archery. I love to garden and create new recipes and I travel as much as I can. Hello, my name is Katelynn. I’ve been with Animal Wellness Center for a few years now and I enjoy it, because I have worked with them since I was little. When I’m not at work I’m mostly found out at Humiston Woods hiking or going to Starved Rock with my Siberian Husky, Mishka. I also enjoy going out shooting, fishing, kayaking and horseback riding during my free time. After a day at work, I come home to my cat, Yern, and take Mishka for plenty of walks and runs on my bike. Mishka and I love to spend time outside adventuring the world together. 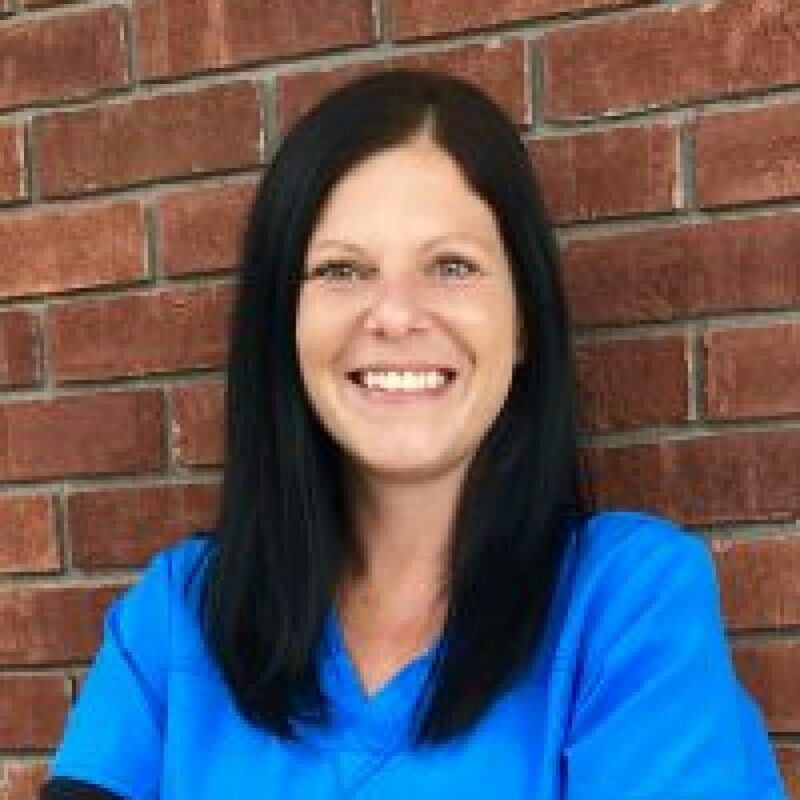 I recently joined the Animal Wellness Center team in August 2018. I graduated from Prairie Central in 2014. Currently, I am attending Penn Foster with the goal of becoming a Certified Veterinary Technician. I’ve always had a passion for animals. Growing up, I spent my days riding horses and playing outside with my siblings. Between work and school, I enjoy relaxing days with my boyfriend and our two dogs: Pluto and Venus.